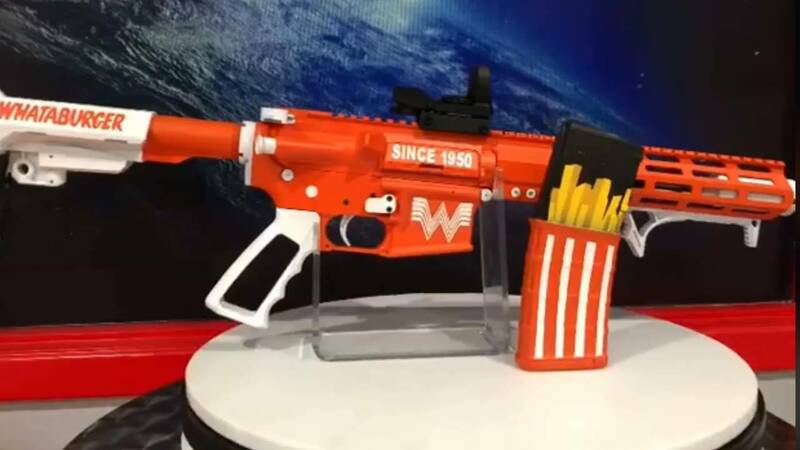 HTX Tactical's Whataburger-themed gun, as seen on the store's Facebook page. HOUSTON - People keep Whataburger order numbers, take Whataburger graduation, prom and baby photos, and now, order high-end guns with Whataburger insignia. Chris Burling, a college student and gun enthusiast, purchased the tricked-out Whataburger look from HTX Tactical in north Houston. Burling, who posted photos and video of himself with the gun, and in front of a Whataburger, said the gun customization cost $1,800. Burling , a huge Whataburger fan who loves a patty melt at the restaurant, said the gun is "way better" in person. 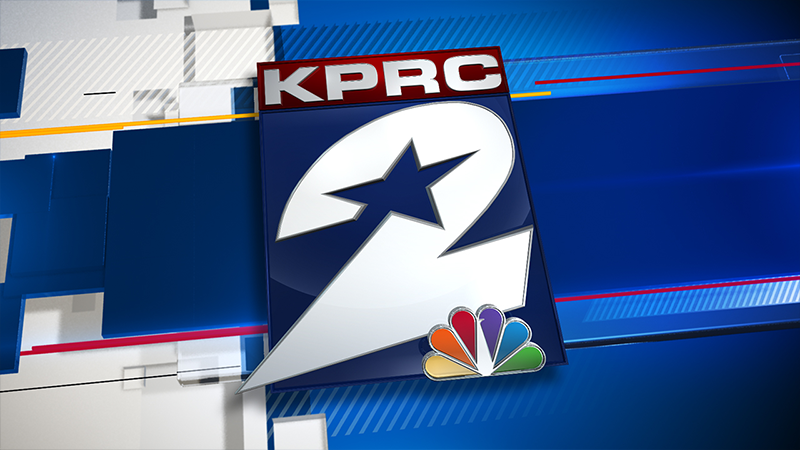 "The orange really pops," he told KPRC. George Abrego, of HTX Tactical, explained how the customization is done: The basic gun is stripped apart, upgrades are added if desired, and then a coating process is used to add the Whataburger designs. Staff use a layering technique to stencil the logos on the gun. Once they finish coating, the gun is baked for one to three hours, a final finishing coat is applied, and the gun is set aside for 24 hours, after which it can be reassembled. Then, the gun is finally tested. Burling said the entire process took about a month. Whataburger fans love the photos and video posted on HTX Tactical’s Facebook page. The video of the firearm on Facebook has over 20,000 shares and over one million views. In just two years, the company says it has customized guns for A-listers like former NBA star Shaq and Houston rapper Paul Wall.